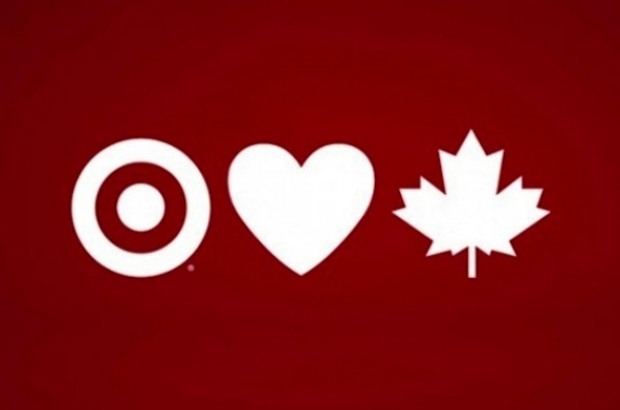 Beloved discount retailer Target has announced that it will close all 133 of its Canadian locations in the coming weeks due to low profitability. Despite the fanfare that accompanied its entree into the Canadian market in 2013, Target was never able to fully court the Canadian customer with common complaints including higher prices than expected, limited stock availability and an overall less exciting and varied array of product compared to its U.S. locations. The company’s decision to pull out of Canada will leave approximately 17,600 people out of work, though it has agreed to pay nearly all employees a minimum of 16 weeks compensation — roughly $70 million in total — including wages and benefits. Although Target Canada was hotly anticipated and eagerly welcomed by Canadian consumers, many claimed that they still traveled across the border to reap the benefits of the chain’s fashionable items at low prices. In the meantime, Target stores will remain open throughout the liquidation process so Canadian shoppers may finally score some good deals.